Sooner or later, almost everyone needs to borrow money. When used wisely, credit can benefit you and your family. But first, there are some things you should know about the value of credit and its costs. 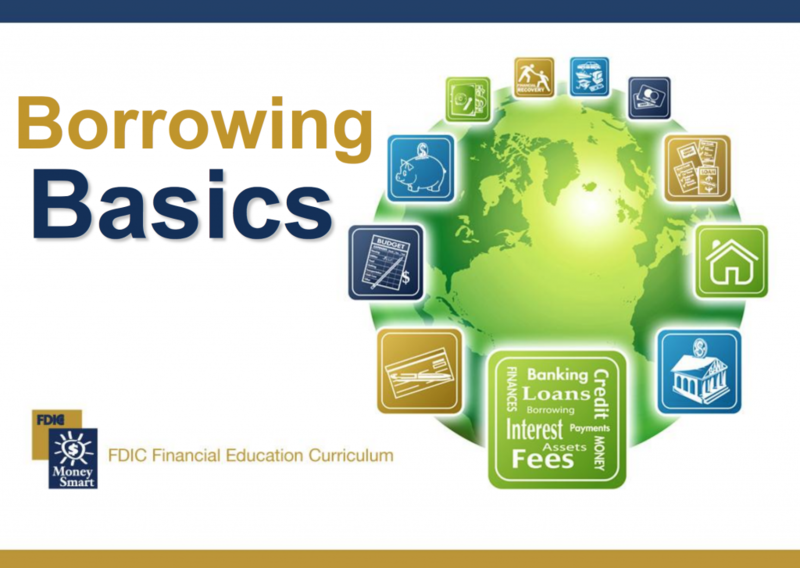 This course will help you decide when and how to use credit.